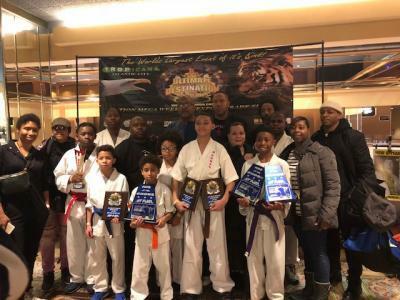 Our mission is to improve the lives and health of the community which we serve, that starts by offering our students a varied curriculum in martial arts and fitness. 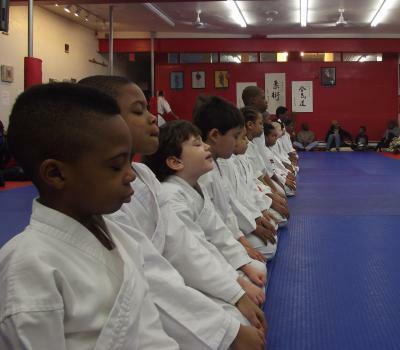 At the core of any martial art, the goal is the development of the individual. The training is merely a means to attain that goal. 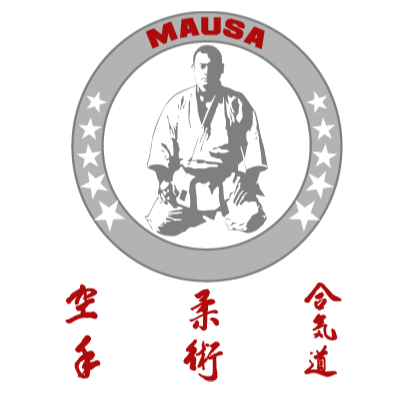 What about MAUSA Health & Fitness Center makes us the premiere school for self-defense, self-cultivation and fitness in Brooklyn? 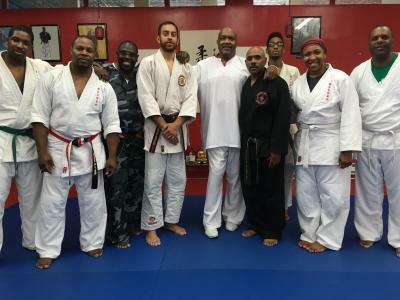 Aside from martial arts, our instructors have decades of training in various fields, from law enforcement to Chinese medicine – we offer our students an array of life experience to help them achieve their goals. 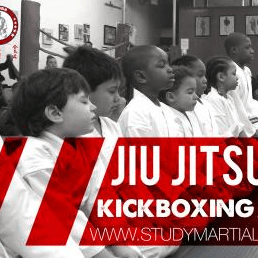 We teach self-defense through the practical aspects of traditional and urban martial arts. Whether you are a beginner or have experience, our training will help you improve your coordination, flexibility, self-confidence and overall health. We offer every first time participant a free trial class. First month of unlimited classes, includes a free uniform.